Wynn Social | WATCH: Marshmello ft. Bastille - "Happier"
WATCH: Marshmello ft. Bastille - "Happier"
There are people who understand the internet and then there are people who own it. 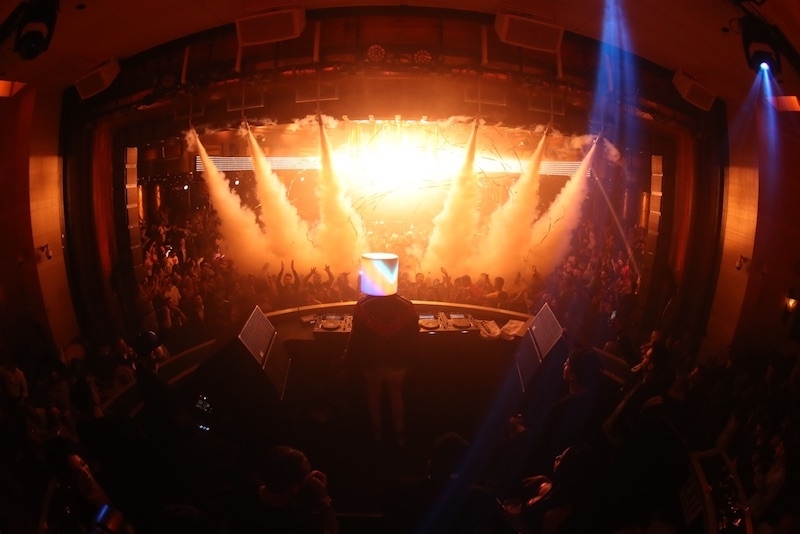 Wynn Nightlife Resident Marshmello happens to be of the latter, continuously popping up as a trending topic. The topic could be music, cooking segments or completely dominating American Ninja Warrior, Marshmello definitely has our attention. However, this week, we’re talking about music. Marshmello recently released a music video for his song “Happier” featuring British band Bastille. The video gives a heartfelt perspective on friendship, growing up, sad endings and new beginnings. Take a look at “Happier” on YouTube. Be sure to get tickets to see Marshmello at Wynn Las Vegas here.